Disney shares hit an all-time high after the unveiling of Disney+, a streaming service that’s less expensive than Netflix’s. Uber gets ready for its Wall Street debut. Delta takes off. JetBlue plans for a trip to Europe. And Rite Aid extinguishes its e-cigarette business. Analysts Andy Cross, Emily Flippen, and Ron Gross discuss these stories, dig into the latest hot IPO, and talk Pinterest. Plus, we talk with David Kuo, CEO of Motley Fool Singapore about the US-China trade war and investing in Asia. What’s one stock that sparks joy? What’s one stock that should be thrown out? 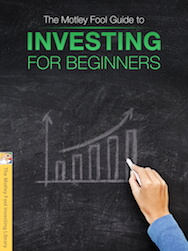 What’s a highflier that investors should consider trimming? On this week’s Motley Fool Money Spring Cleaning Special, analysts Andy Cross, Ron Gross, and Jason Moser tackle those questions and share some of their favorite cleaning tips. Plus, best-selling author Daniel Levitin shares some thoughts from his book, The Organized Mind: Thinking Straight in the Age of Information Overload. Get $50 off your first job post at www.LinkedIn.com/Fool. It’s a sneak preview of “Investing In Asia”, the newest podcast from The Motley Fool! If you’re looking to invest in some of the most exciting emerging market opportunities in the world, join this weekly journey around Asian markets. A federal judge orders Elon Musk and the SEC to put on their “reasonableness pants." Tradeweb pops on its IPO. Amazon’s ad business gains on Google. And Burger King introduces an Impossible Whopper. Analysts Andy Cross and Jason Moser discuss these stories and weigh in on the latest from Constellation Brands, Disney, and Teladoc. Plus, Allison Schrager shares some insights from her book, An Economist Walks Into A Brothel: And Other Unexpected Places to Understand Risk. 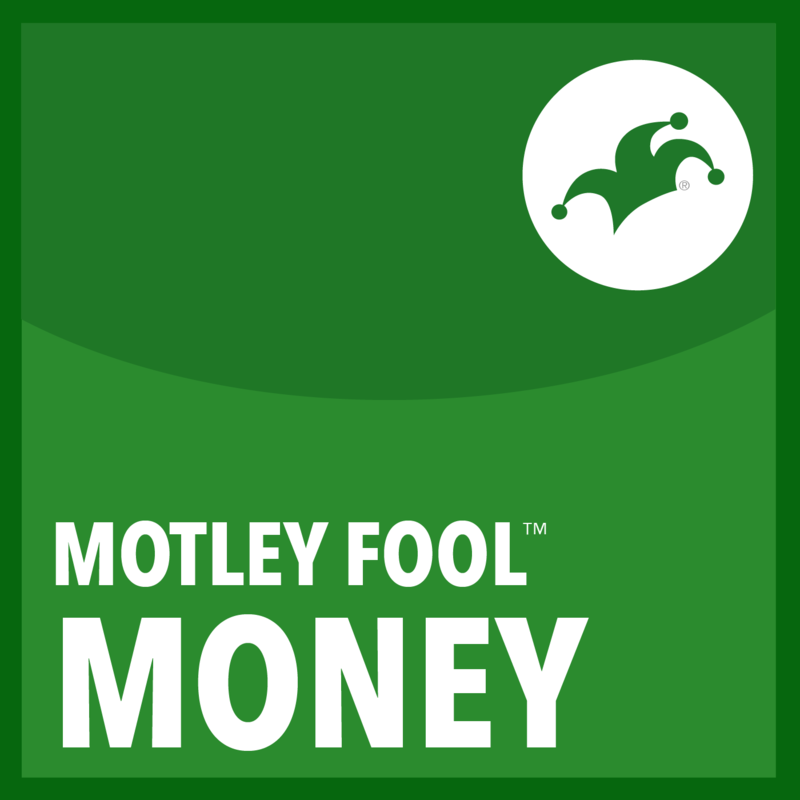 Thanks to Grammarly for supporting The Motley Fool. For 20% off a Grammarly premium account, go to http://www.Grammarly.com/Fool. Lyft rises in its public markets debut. Wells Fargo makes a change at the top. Lululemon hits a new high. Analysts Aaron Bush, Ron Gross, and Jason Moser discuss those stories and dig into the latest from McCormick, Blackberry, and Restoration Hardware, as well as surprising e-commerce news. Plus, Motley Fool media analyst Tim Beyers reviews Apple’s big event and discusses Google, Microsoft, and the future of gaming. Is Bigger Better for Disney? Disney completes the Fox deal. Levi’s makes a successful return to the public markets. Biogen suffers a big setback. And Nike slips on earnings. Analysts Emily Flippen, Jim Mueller, and Jason Moser discuss those stories and dig into news from CVS Health and Papa John’s. Plus, Lakehouse Capital Chief Investment Officer Joe Magyer talks about Google’s new game and shares some Australian stock ideas. Boeing’s 737 Max gets grounded. Facebook makes some changes at the top. And Ulta Beauty reports stylish earnings. Motley Fool analysts Ron Gross and Jason Moser, and 1623 Capital Portfolio Manager Jeff Fischer, discuss those stories and dig into the latest from Adobe Systems, MongoDB, Oracle, Stitch Fix, and Uber. Plus, Academy Award-winning director Alex Gibney talks Theranos and his new HBO documentary, The Inventor: Out for Blood in Silicon Valley. The government reports surprisingly low jobs growth. Facebook CEO Mark Zuckerberg lays out a new vision that doubles down on privacy. And Costco produces some bulky earnings. Analysts Andy Cross, Ron Gross, and Jason Moser discuss those stories and dig into the latest from Big Lots, Eventbrite, Okta, National Beverage, and Salesforce.com. Plus, Andy talks with Q2 CEO Matt Flake about the future of banking. MercadoLibre hits a new high. Booking Holdings falls on guidance. And Etsy crafts a twenty-percent rise. On this week’s show – live from Austin, Texas - analysts Andy Cross and Jason Moser dig into those stories and talk Square, Teladoc, and Lucky Charms-like beer. And we revisit Motley Fool CEO Tom Gardner's conversation with Southwest Airlines co-founder Herb Kelleher. Thanks to Airbnb for supporting Motley Fool Money. Go to airbnb.com/fool and start hosting you’ll receive a $100 Amazon Gift Card if you generate $500 in booking value by May 30. Terms and conditions apply. Kraft Heinz plummets on weak earnings and an SEC subpoena. Stamps.com loses an Uncle Sam-sized partner. Wayfair delivers. And Zillow renovates. Analysts Andy Cross, Ron Gross, and Jason Moser discuss those stories and dig into the latest from Boston Beer, Domino’s Pizza, Texas Roadhouse, and Walmart. Plus, Motley Fool CFP and retirement expert Robert Brokamp talks tax tips and retirement planning. Thanks to LinkedIn for supporting The Motley Fool. Go to linkedin.com/fool and get $50 off your first job post. Amazon rebuffs the Big Apple. Coke fizzles while Pepsi sparkles. And NVIDIA stops the bleeding. Analysts Andy Cross, Ron Gross, and Jason Moser discuss those stories and talk Activision Blizzard, Shopify, Restaurant Brands International, and UnderArmour. Plus, corporate governance expert and film critic Nell Minow talks about the problem with stock buybacks and previews the Oscars. Thanks Audible! Get Power Moves by Adam Grant for free when you sign up for a free Audible trial at Audible.com/foolpower or text “foolpower” to 500 500.